The Jim Corbett National Park is being famed for the famous tiger tour and the most memorable safari trip but this wildlife tour in India can be made more explicit with a luxurious stay at its impressive resorts and hotels. In order to bring the most comfortable stay amidst the lush natural surroundings the Corbett resorts and hotels have been illuminated with tremendous hospitality services. These best and top 10 Hotels in Corbett Tiger Reserve offer spacious rooms, modern and luxurious amenities and are located at the best suited locations of the Corbett vicinity. So, don’t miss the opportunity to catch the impressive services of any of these hotels/resorts when you visit Jim Corbett National Park. 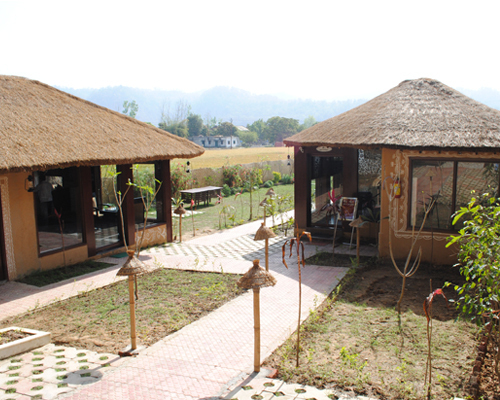 Crossing across the zigzag roads and tranquil breezes, you can get to explore the attractive Corbett Ramganga Resort. 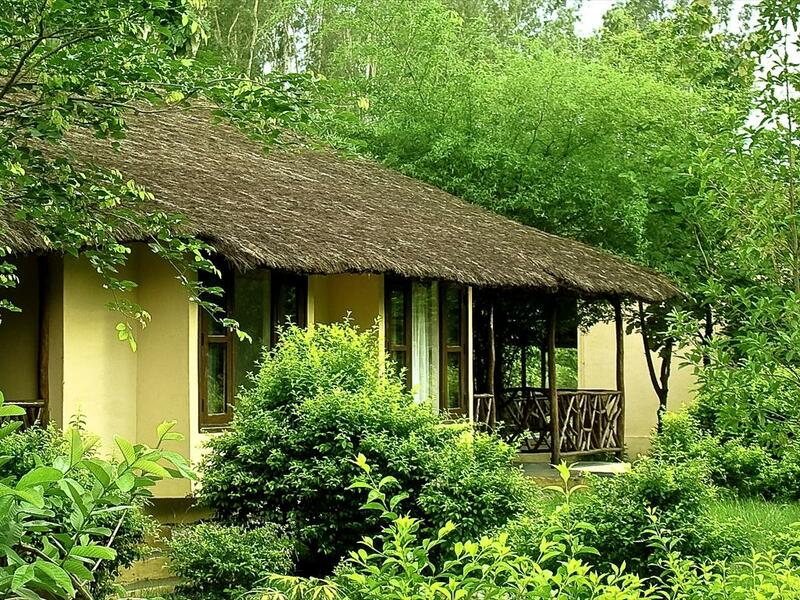 A heritage Jungle Lodge, located at Marchula near the Corbett National Park is being famed among the tourists and the visitors for its close proximity to the tiger reserve. The place is also boasts of attractive opportunities like rafting, fishing and other adventurous activities. The Corbett Ramganga Resort is spread over 20 acres of land and provides excellent facilities and hospitality with 16 rooms and suites in the lodge. Besides, 10 deluxe Swiss cottage safari tents under thatched cover are its USP. 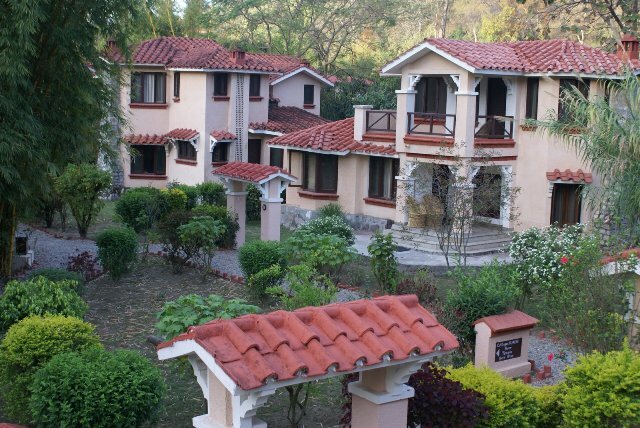 One of the most charming resorts in the Corbett area, the Riverview Retreat is bigger than your imagination. 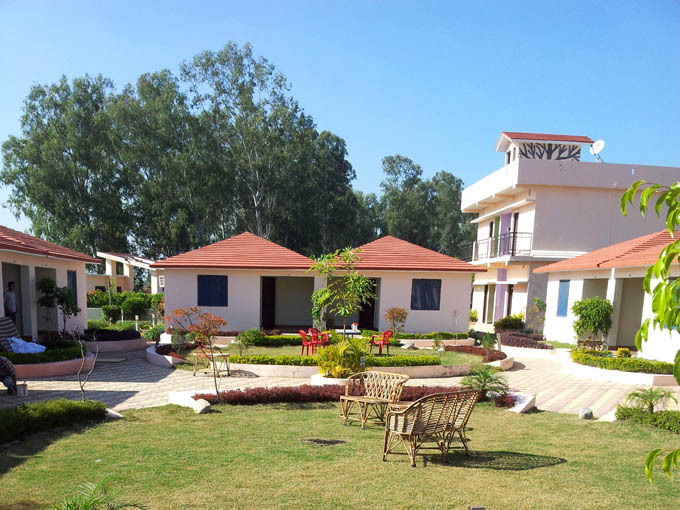 The resort which is full of fresh innovative design ideas which are simple yet stylish and brings the freedom to relax; boasting independently air-conditioned cottages with drawing room. Â The resort offers an intimate ambience with private sit outs and garden, offering a complete family holiday experience. If you wish to explore the real paradise in Corbett, preferably the Corbett Leela Villas can be the perfect choice for all. A Corbett Leela Vilas which is full of grand entertainment activities, wholesome hospitality, crisp natural wind, plush facilities and mind-blowing services brings a perfect combo of natural ambience with urban pleasures. All the 14 cottages of CLV are especially rendered for a comfortable living endowed with grand pleasurable services. Spreading across an area of 10 acres, The Taj Gateway is a real get away from the urban hullabaloo. An ideal spot for the honeymooners, this resort is being filled with restful backdrop and verdant environs amidst the mango groves. Sloping tiled roofs, cool stone floors with throw rugs, block wood furniture and other intricate details allow maximum comfort while continuing the fantasy of being in the wild. The wonderful stillness is broken only by the sound of the Kosi River and myriad birds. The nights are generally wider, with bonfires, entertainment and bonhomie and tickle yourself with the slide show of the Chief Naturalist in the elegant conference hall. 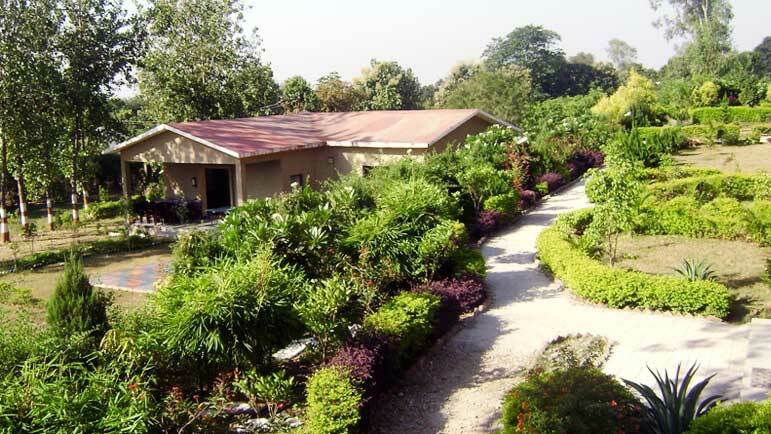 The Dhikuli area of Corbett Reserve is being featured with the most appealing Corbett Gateway Resort. 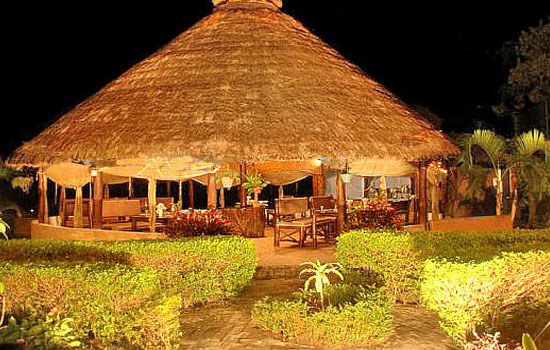 The tourists can explore the magical ambience in and around this resort which is being spread across 11 acres of land. The 55 elegant cottages are featured with air-conditioning and private balconies. An outdoor pool, a children’s pool, and a spa tub on the site brings much attention. Besides, some other attractive recreational amenities include a sauna, a steam room, and a fitness facility. 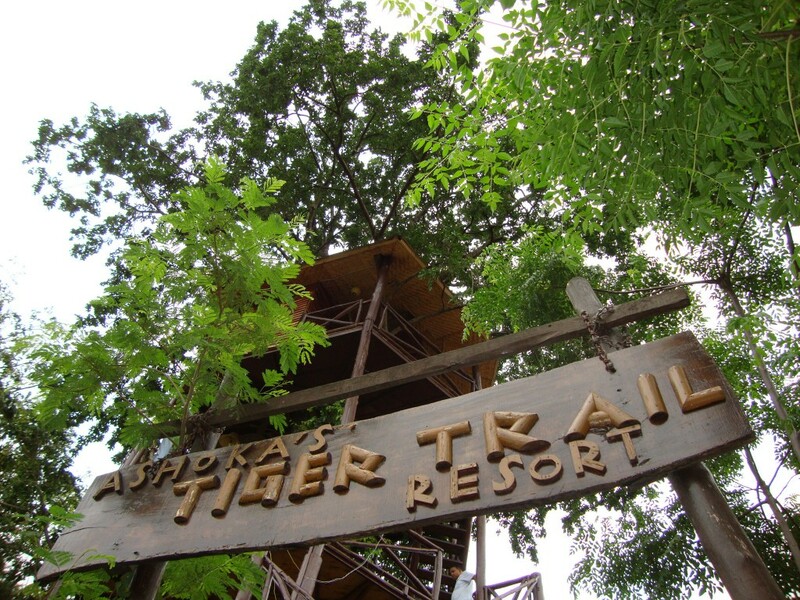 The Ashoka’s Tiger Trail Resort brings the perfect opportunity to get closer to natural trails and wild flora & fauna.Â Much closer to the Jhirna Zone and a mile away from Laldhang by stretching across the 4 acres of land, the resort calls the perfect rendezvous with nature. The rooms at Ashoka’s tiger trail are classed as deluxe rooms, Victorian styled cottages, Gujjar mud cottage, tree top cottage and royal cottage. 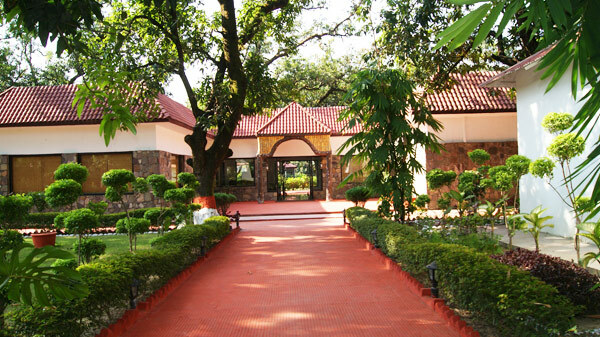 Being situated in the woods, it offers a swish and affluent stay which you will love to cherish in your memories. The Corbett Jungle brings the perfect opportunity to explore the natural exquisiteness and a wide array of wildlife species in their innate home at the Corbett national park. By stretching around the five acres of lush greenery of land, the resort brings so many relaxing opportunities for the guests like Ayurvedic massage and spa therapies. The 24 well appointed rooms of the Corbett jungle Club bring deluxe, supreme and royal cottages for a more relaxing experience. The attractive amenities savored by the guests round the clock are room service, hot and cold water supply and many more. By stretching across 8 acres of lush greenery, the Corbett Tiger Den Resort brings the real serenity of Corbett reserve. The resort brings the true impression of being alive with beautiful elements like colorful flowers, natural environment and bushes. Along with it, the wooden floors with artistic designing on the walls will tantalize your stay and make it the most excellent journey of your time. The resort is boasted of 24 deluxe accommodations with every room executed brilliantly. 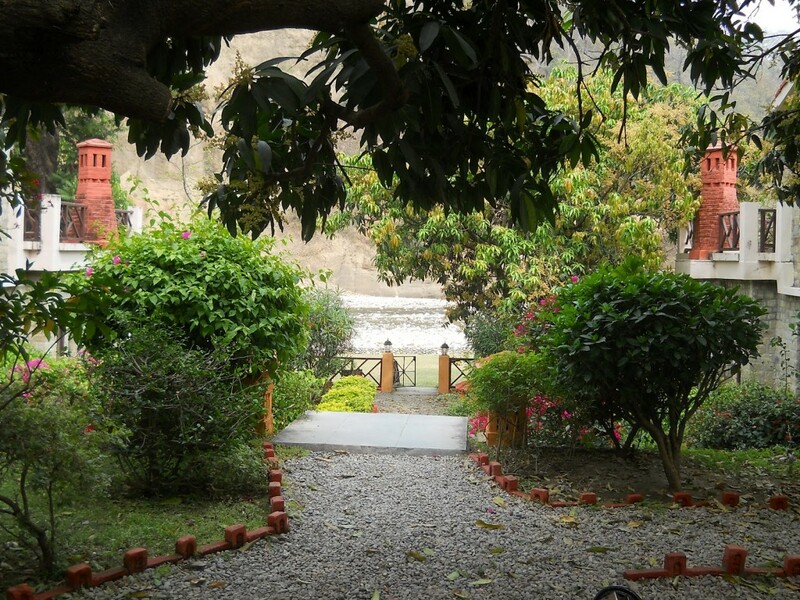 One of the most tranquil home stay in Uttarakhand in the Corbett vicinity, the Jim’s Jungle Retreat fulfills every desire of a Corbett wildlife tour. Extended on 1330 sq.km of land, it is certainly the incredible destination for idyllic and wonderful stay. Jim’s Jungle Retreat boasts around 12 thatched cottages and 6 luxury tents situated along the beautiful greenery and shrubs. The food served at the resort will make you delighted in the first bite and you will crave to consume more. 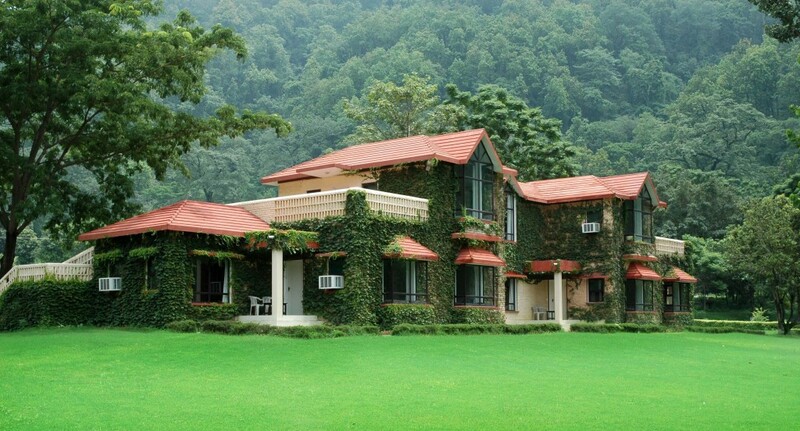 5 hours drive from Delhi; the Pine Tree Village Resort is adorned with stunning landscape and green jungle. Much closer to the Corbett core area, the resort enables you to access the forest where you can have a glimpse of the various wildlife species and beautiful natural backdrops. With endearing hospitality, wonderful services and impressive activities; Pine tree village resort makes your holidays unforgettable in the setting of complete wilderness.